I thought of putting this phrase in a journal entry, but decided that it sounded too hokey, in a faux-pious sort of way — as, indeed, does most Christian discourse. 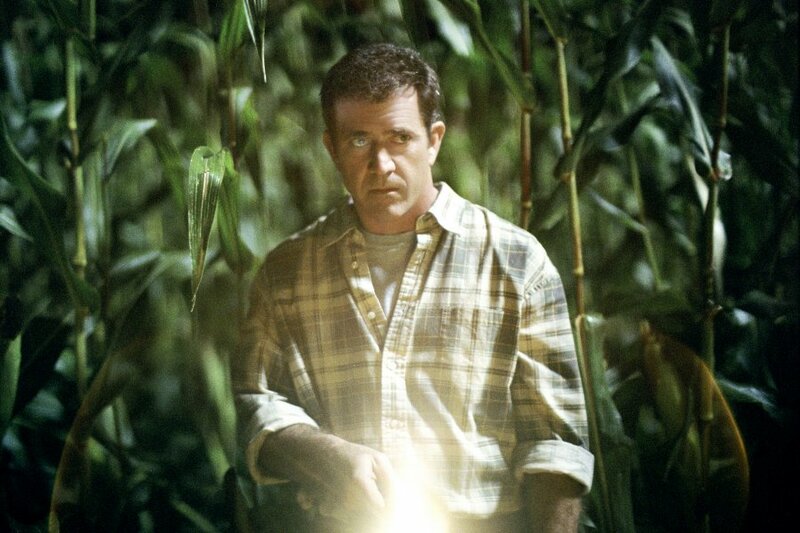 I was brought up short when I read the morning paper, which, in a review of the new Mel Gibson movie “Signs,” described Gibson’s character’s “fall from grace” in those exact words. Paz also mentions the Christian concept of eternity as a realm outside time, and discusses what happened to modern thought after it abandoned the concept of eternity. Naturally, many writers have dealt with the subject of time, but it seems particularly part of the Zeitgeist now, with a new Spielberg film about precognition. My own small experience, from last night until today, may or may not have been precognitive. I suspect it’s the sort of thing that many people often experience, a sort of “So that’s what that was about” feeling. Traditionally, such experience has been expressed in terms of a theological framework. For me, the appropriate framework is philological rather than theological. Paz begins his lecture with remarks on giving thanks… gracias, in Spanish. This is, of course, another word for graces, and is what prompted me to think of the phrase “fall from grace” when reading Paz. For a less academic approach to the graces, see the film “Some Girls,” also released under the title “Sisters.” This is the most profoundly Catholic film I have ever seen. Is that Jennifer Connelly in Some Girls? She sure has changed…grown…matured.